From manufacturers to end users and everything in between, the AV Technology Awards celebrate the achievements of the AV industry! Brought to you in conjunction with the industry’s leading specialist publications AV Technology Europe and Installation, the Awards shine a spotlight on the pioneering individuals, projects, and technologies that are pushing the boundaries of innovation in professional AV. 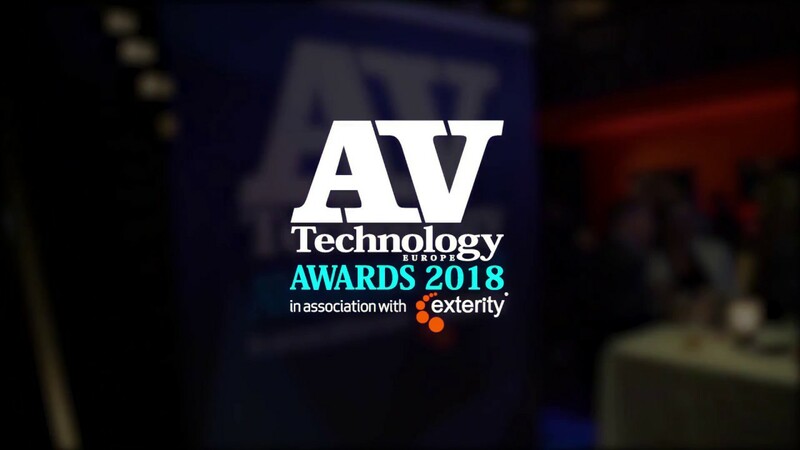 The AV Technology Awards combines the best of the long-running, highly established and respected Install Awards and the highly acclaimed AV Technology Europe Awards - which debuted at ISE, Amsterdam in 2018. Book by Friday 26th April to benefit from Early Bird Rates!